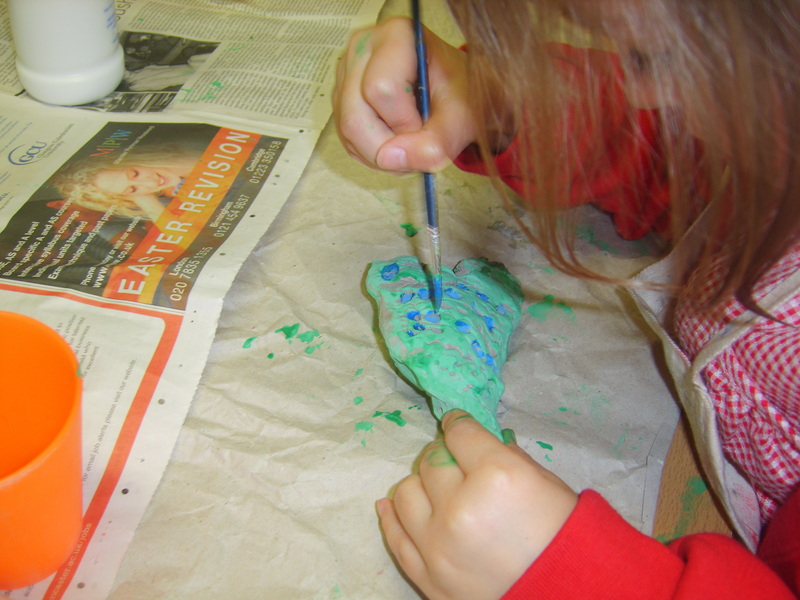 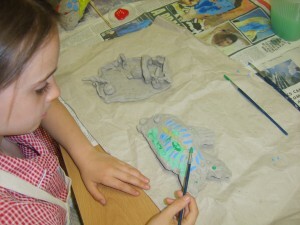 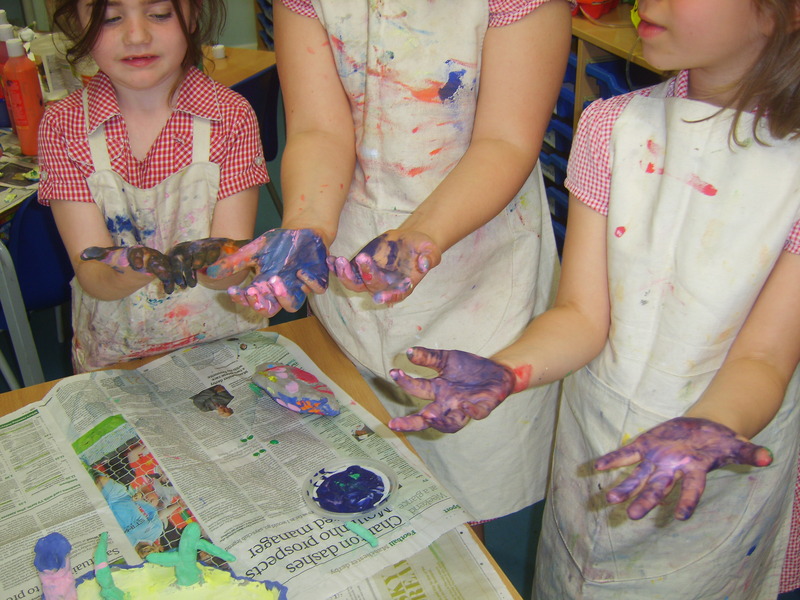 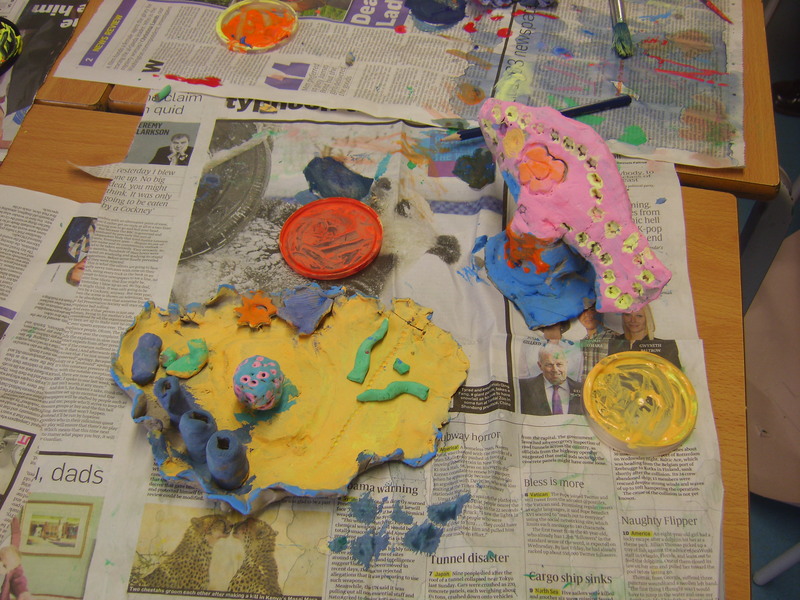 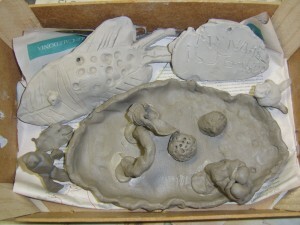 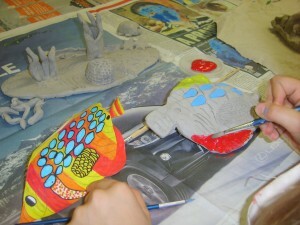 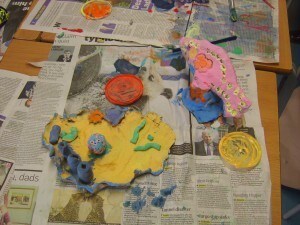 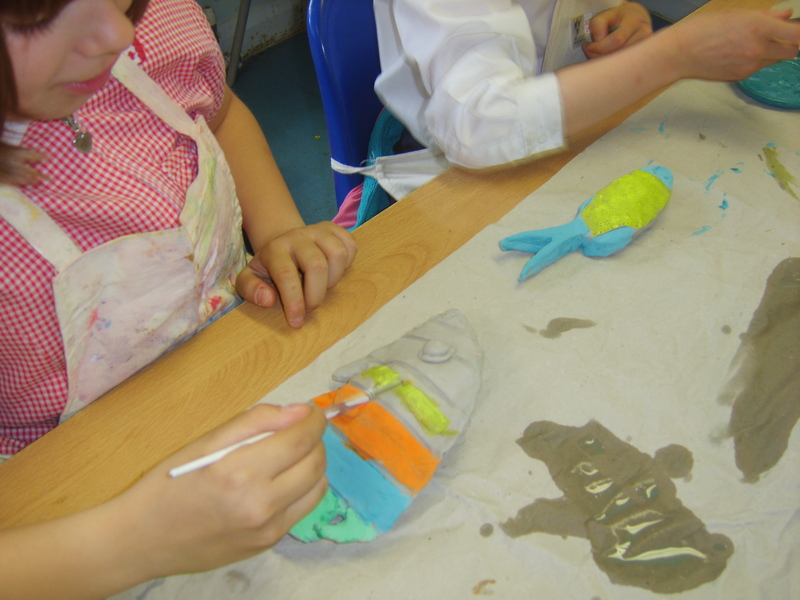 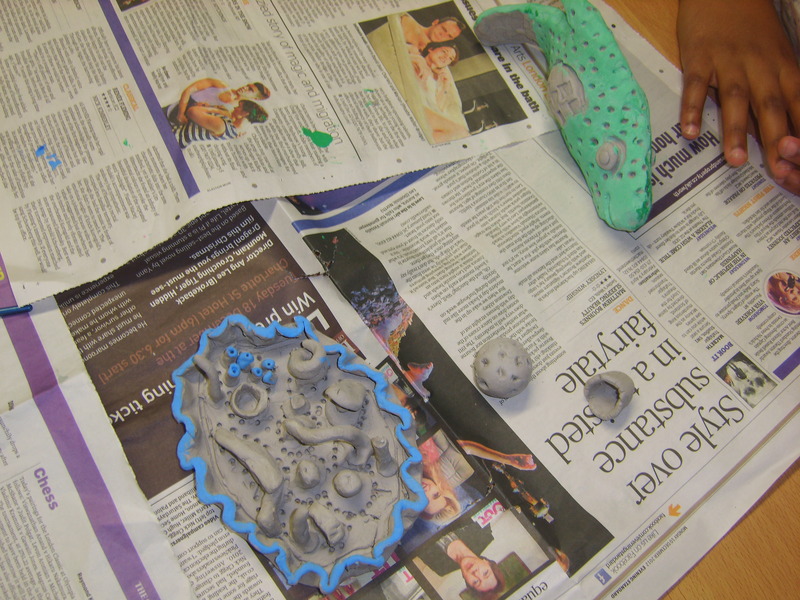 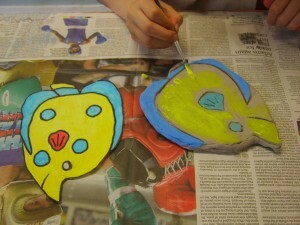 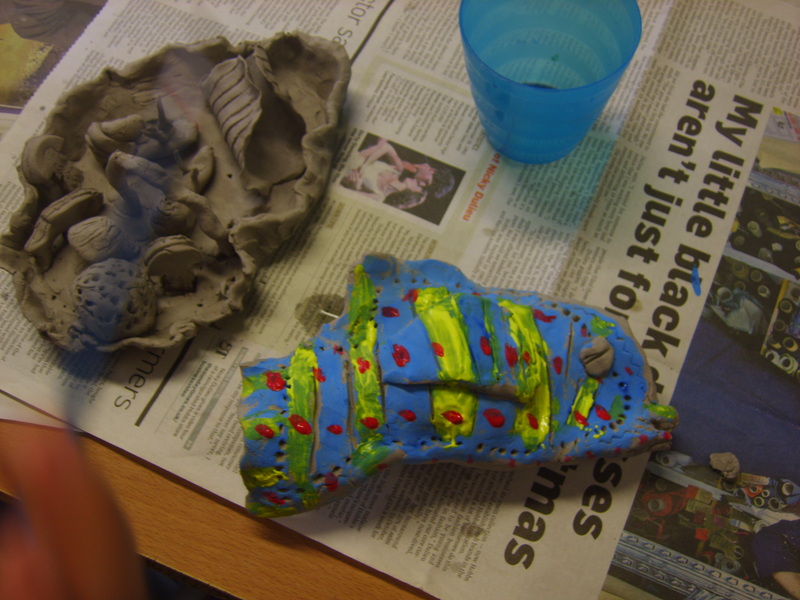 See how children at Pelham Primary School are developing their underwater worlds with artist Veena Scialo. 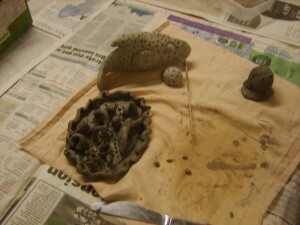 There are plans to develop an environment for these beautiful creatures then collaborate to make a stop frame animation. We can’t wait to see how this develops!